North Highland Radio has become one of the first social enterprises in Scotland to receive funding through SIS’ partnership with ASDA in the form of the Asda’s Community Capital Fund, raised through the first six months of the Scottish Government’s 5p single use carrier bag charge. 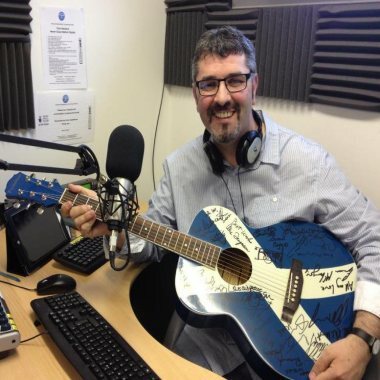 The Alness-based community radio station provides a wide range of specialist and local programmes and is manned and managed by 40 volunteers, coming from all backgrounds across the north Highlands. 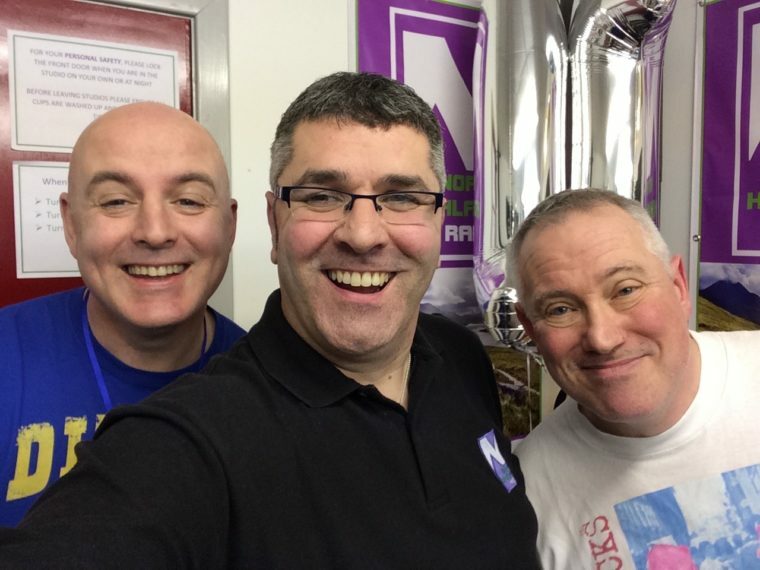 Through our partnership it has received £33,000 to fund new equipment and the recruitment of a general manager in order to help grow the organisation and prepare it for becoming an FM or community DAB station. The other four successful applicants to ASDA Community Capital that are receiving investment are ‘real bread’ bakers Breadshare, West Lothian Artistic Gymnastics Club, Cumnock Juniors Community Enterprise SCIO and conservation group Green Aspirations Scotland CIC. Each of the organisations will receive investment capital of between £10,000 and £50,000 to help them continue doing the great work they do in their local communities. James Martin, Vice-chairperson and Presenter at North Highland Radio. Interest will not be charged during the first year of investment and from the second year, all interest raised on the Community Capital loans will be reinvested to support more good causes, delivering sustainable social impact in communities across Scotland.